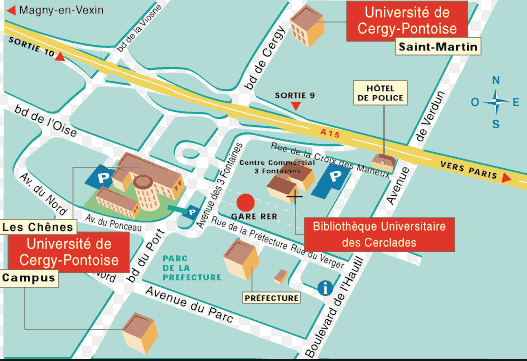 The University of Cergy-Pontoise – UCP – is a national university along with 17 other national universities in the Paris area. 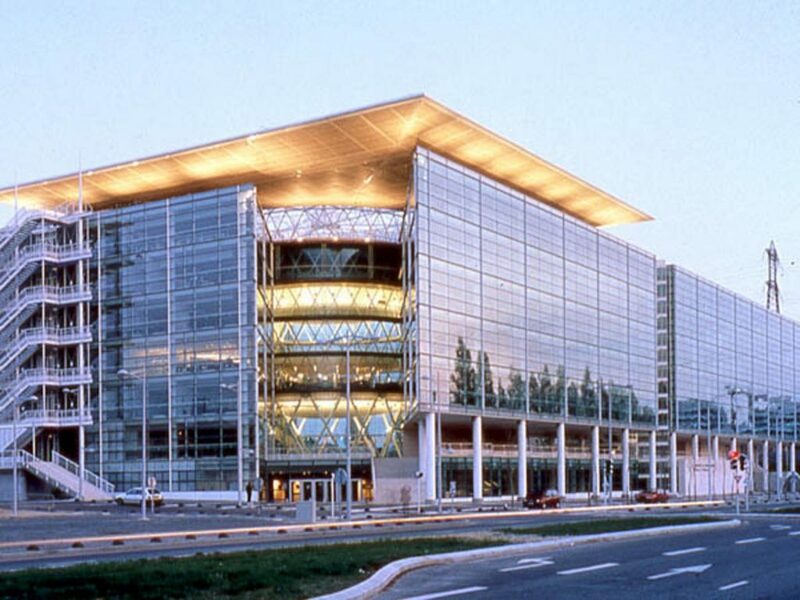 The UCP is an attractive centre of teaching and research which hosts international students interested in studying in France. UCP offers French as a foreign language at all levels from A1 to C1 at the CILFAC, their FLE department. Students at UCP may complete their schedules with courses to improve their French.